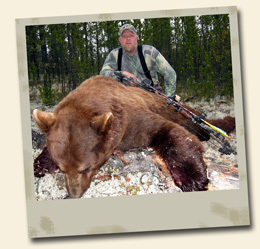 Owner Lou Evans founded LVE Decals 12 years ago and is trusted by the biggest names in the hunting world for producing high quality vinyl decals, banners and hunting graphics. Being a professional guide in Wyoming, hunting big game in the west for over 2 decades and a member of the Mathews archery hunting staff as well as the Mossy Oak pro staff has helped Lou create some of the top selling decal designs in the world. Lou literally draws on all his years of hunting experience in order to offer all hunters the largest line of decals in the industry. All products are printed at our facility in Whitesville, KY on USA made products and machines. We truly appreciate your business!!! !